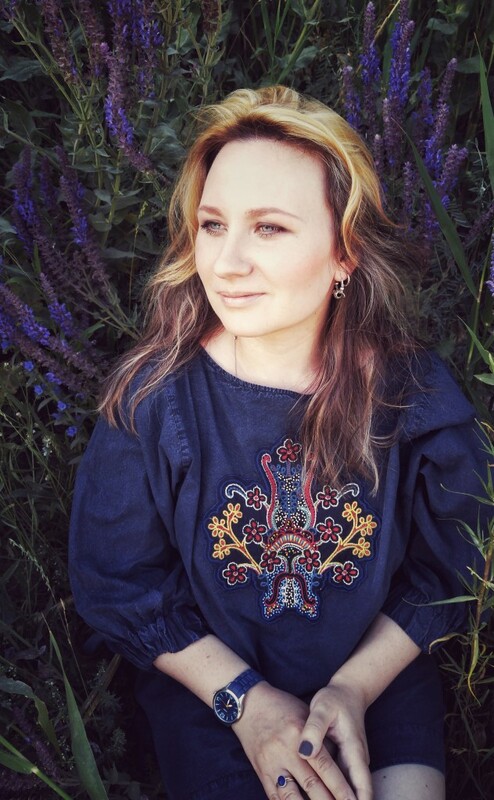 ASTANA – Almaty-based writer and illustrator Antonina Shipulina’s journey to becoming a children’s author started with motherhood. 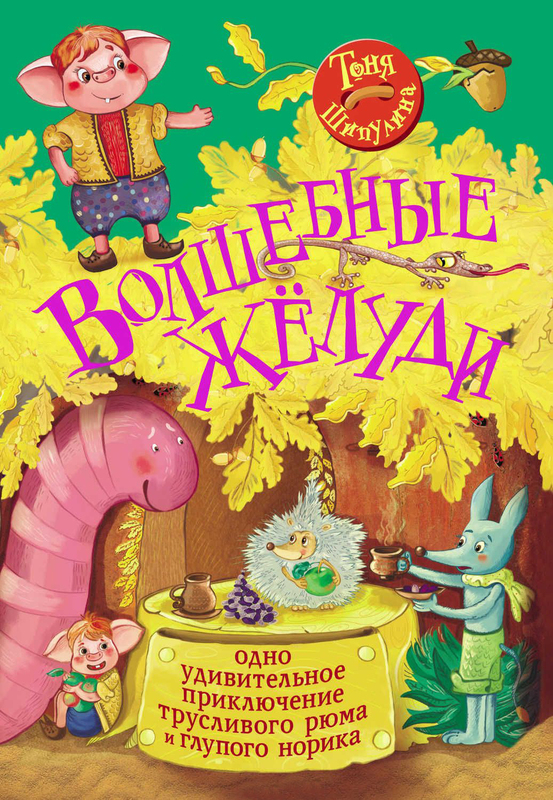 The fascinating stories immediately captured youngsters’ attention when her first story, “Volshebnye Zheludi” (“The Magic Acorns”), that was published in 2011. She has subsequently produced four additional volumes with a total circulation of 17,000 copies. “I wrote the first book when I became a mother. All our family members are fond of books. Even in this digital era, it’s a great pleasure for me to buy a paper book, especially children’s books with stunning illustrations. I believe that both text and illustration should be of high quality in children’s books,” said Shipulina in an interview for this story. A reporter by trade, Shipulina has extensive experience in working for popular newspapers such as Kazakhstan’s Express-K and Komsomolskaya Pravda. When she changed from non-fiction to fiction, she sent her initial work to nearly 30 publishers and Astrel-SPb, the Russian publishing house, agreed to a contract. “My grandfather is an artist and I painted from childhood, too. When the publishing house approved my first book, I was looking for an artist who would be inspired by the novel and could picture all my characters, as there are many unusual creatures. In addition, there was a need to perform a large amount of work in a short time. I decided to do it myself. Editor Natalya Tyuleneva liked my sketches and convinced the editor-in-chief that I could be an illustrator, too,” she noted. Her latest book “Zefirniy Zhora” (“A Boy who Loves Sweets”) was presented Sept. 10 in Moscow. It tells the story of a boy who is mocked because of his extra weight. “This story does not recommend what to do in such situations. This is the story of the struggle with oneself, with the circumstances that the main character faces. Zhora [the main character] does not accept himself and is not comfortable with himself. He must have the inner strength to fight some external things in his world,” she said. Zhora is both a diminutive of George or Georgiy, and a mock and shorter version of “obzhora” – and obsessive eater. “Shrews and Solenodons” reached the finals of the Krapivin International Children’s Literature Award. Shipulina creates imaginary worlds with heroes and writes stories about their travels. “Some of my characters don’t have prototypes and some of them do. I do not think this is significant. The main thing is for the reader to believe in what is happening in the book,” she explained. “I also have fairy tales with pictures for small children aged four-five, but they have not been published. I didn’t rely on inspiration. If there’s a lot of interesting thoughts and ideas for a new story in the notebook, I just have to start working. I do not know if I succeeded in it, but I try to make my stories timeless. I want them to be exciting and interesting after a while,” she said. Nearly all her books are offered in both paper and electronic form. The author prefers the tactile version, however, and believes children’s books printed on paper will remain for a long time. “These books need good design, high quality paper and beautiful illustrations. Although now there are a variety of interactive, electronic and animated books, the printed books are still popular. At the same time, adults now prefer electronic books. Illustrations are not as important as the ease of use. I know that people do not stop buying books; they buy them online and in bookshops,” she said.